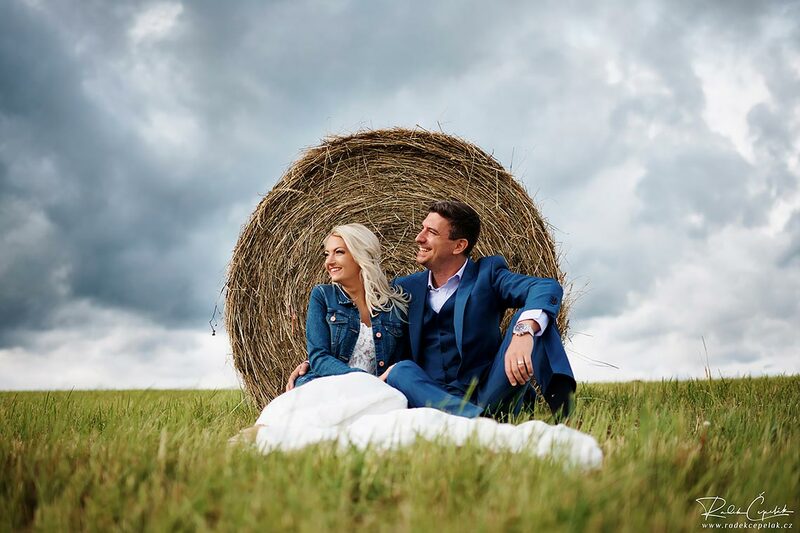 Czech barn wedding of Theresa and Wenceslas in Hodejovice mill with nice floral decoration. Emotional wedding ceremony, freezing summer temperature and amazing sky with dramatic clouds. That's what I can say about this great wedding. Perfect May wedding of Lucy and Rob in Mandarin Oriental hotel in Prague - nice venue surrounded by old town Prague scenery.